When I say I am opposed to Federal control of the schools, I mean I am opposed to control by any officer or department of the Federal Government, whether it be the United States Office of Education, the Federal Security Agency, or any other bureau or official. I, therefore, do not understand how the relationship between any of these offices or agencies is of any relevance to the problem of keeping the schools of America free of Federal control. (Harry S. Truman Library & Museum). [F]avored federal aid to education under state and local control, to assist the states in…equalizing educational opportunity for all the youth of our nation regardless of race or creed. Learn more about: Today’s Education, Volume 39. Zita Cousens is the owner of the Cousen Rose Gallery located in Oak Bluffs, MA on the famed Circuit Avenue. Ms. Cousens was recently interviewed by the Martha’s Vineyard Magazine. 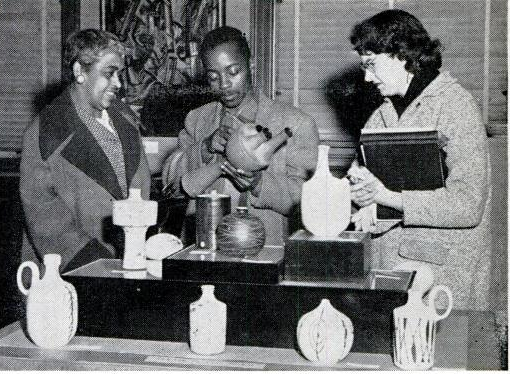 In her article she discusses how Delilah W. Pierce and her dear friend Lois Mailou Jones, artist were among the first exhibitors. 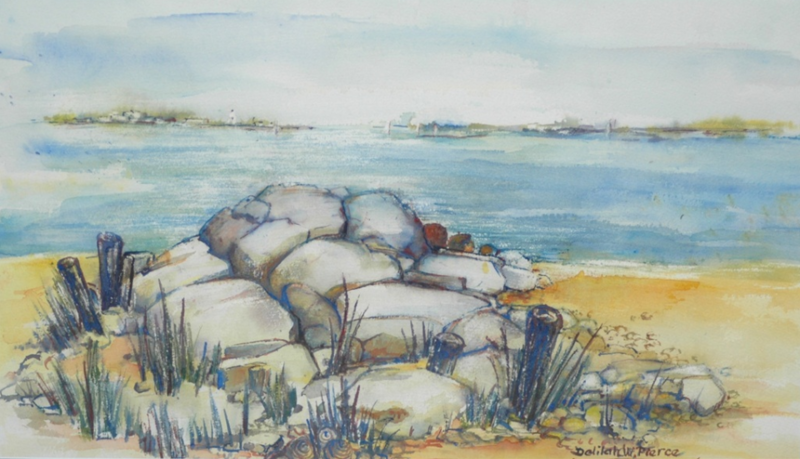 Please read her article: Zita Cousens: Her Oak Bluffs gallery is in its thirtieth year and going strong. 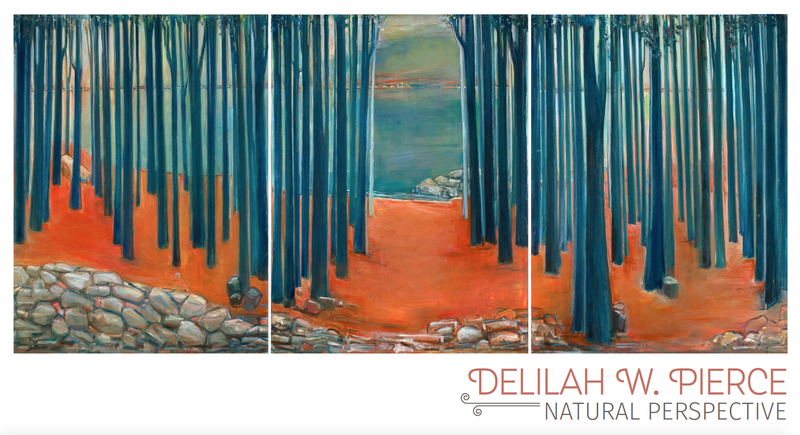 Delilah held exhibitions their from 1980 to 1992. She was very involved in the Martha’s Vineyard art community, holding exhibitions from 1960 to 1992 at the Cousen Rose and Old Sculpin galleries to name a few. Delilah W. Pierce and her family have vacationed on Martha’s Vineyard for 5 generations. To view more about Delilah W. Pierce and the history of African Americans on Martha’s Vineyard and Nantucket please view: African-Americans on Martha’s Vineyard & Nantucket. The book was authored by Robert C. and Karen E. Hayden, and published by Select Publications and the University of Wisconsin – Madison, 1999. As a member of the Phi Delta Kappa Sorority, Delilah W. Pierce fought so that Washington, DC and all underserved school districts, including rural districts, could receive appropriate funding for public education. 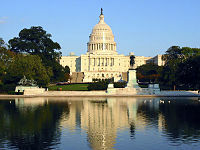 Learn more about the: District of Columbia Appropriation Bill For 1941 Hearings Before The Subcommittee Of The Committee On Appropriations United States Senate. Delilah W. Pierce and her life with Joseph Pierce highlighted in The Afro American’s column Pearlie’s Prattle. Learn more by reading: Pearlie’s Prattle. 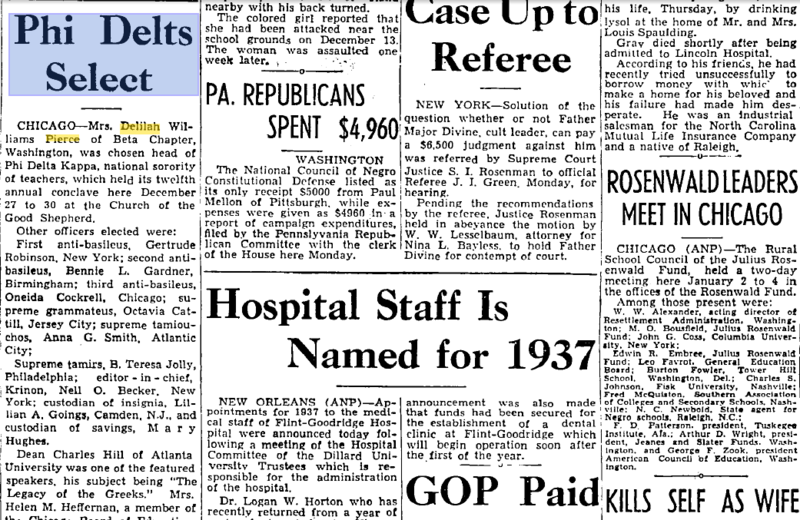 Delilah W Pierce Highlighted In Perlies Prattle, The Afro American, 1952. According to The Afro American, Delilah W. Pierce was selected as the head of Phi Delta Kappa. Delilah was very active in her sorority and believed that education was the key to progress. Click to read the article: Phi Delts Select. 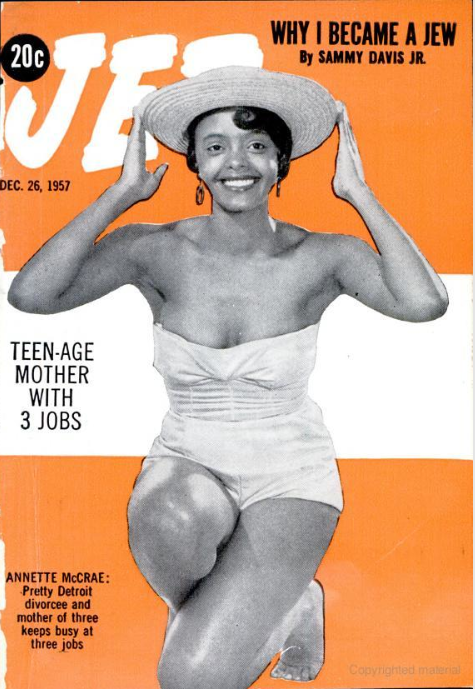 In the December 26, 1957 issue of Jet Magazine Delilah W. Pierce helped promote Earl Hooks’ and James A. Porter’s painting and ceramic exhibit at Howard University. James A. Porter was the head of Howard’s art department at the time and the director of Howard’s art gallery. Mr. Porter would go on to receive the Lady Bird Johnson award for being one of the best art teachers in the nation. Earl Hooks at the time was a new comer and a teacher in Washington, DC. Mr. Hooks went on to chair the art department at Fisk University. Click to view Jet Magazine’s article: View Art Exhibit.